For years, John P. Liptak, CPA, P.C. has been providing quality, personalized financial guidance to local individuals and businesses. Our expertise ranges from basic tax and accounting services to more in-depth services such as financial statements, business consulting, and succession planning. John P. Liptak, CPA, P.C. is one of the leading firms in and throughout the area. By combining our expertise, experience and the team mentality of our staff, we assure that every client receives the close analysis and attention they deserve. Our dedication to high standards, hiring of seasoned tax professionals, and work ethic is the reason our client base returns year after year. Our mission is to help clients maintain financial viability in the present, while taking a proactive approach to achieve future goals. This requires open communication to reach an understanding of our clients' needs through research and sound analysis. 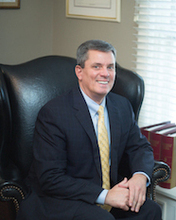 John P. Liptak, CPA, P.C. is dedicated to meeting these goals with high standards of excellence and professionalism. We have been a staple of the area's business community for years and we pride ourselves on the level of esteem we have earned. Our dedication to hard work has earned the respect of the business and financial community in and around the area. We believe this to be a direct derivative of our talent and responsiveness to our client base. Whether you are a current or prospective client, rest assured that individuals and businesses who choose John P. Liptak, CPA, P.C. receive competent and timely advice. 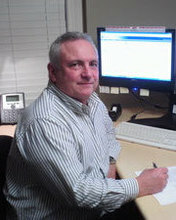 John received his bachelor's degree in Business Administration in 1985 from North Adams State College and his master's degree in Taxation in 1993 from the University of Hartford. He earned his CPA designation in 1988 and also holds the PFS (Personal Financial Specialist) designation from the AICPA since 1993. He is well versed to the challenges encountered by businesses and individuals and possesses a wealth of knowledge for the solutions needed. His clientele includes businesses with sales ranging from $100,000 to $9,000,000 in such industries as manufacturing, software consulting, retailers, golf courses, professional/medical services, real estate, insurance agencies, and construction. John enjoys playing golf and riding his Indian motorcycle. Bill is on his second career, a retired Army helicopter pilot and Desert Storm veteran, he graduated from Holyoke Community College in 1995 with an Associates degree in Business Studies and then went on to graduate from the University of Massachusetts-Amherst with his Bachelors degree in accounting in 1997. He’s worked at Coopers & Lybrand, LLP which merged and turned into PricewaterhouseCoopers, LLP and MassMutual Life Insurance Company in the tax departments working on a variety of tax projects. He received his Master of Science in Taxation (MST) from the University of Hartford in 2004. He now works seasonally for John P. Liptak, CPA. He is versed in individual, fiduciary, gift, pass-through entities, corporate, and foreign taxes. 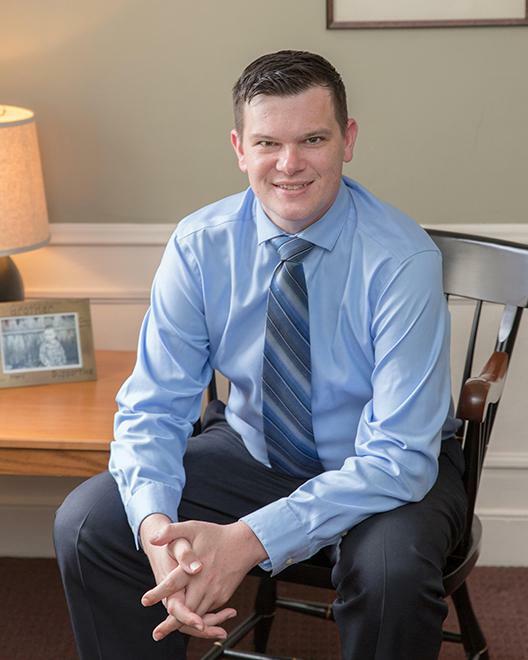 Zach received his Master's degree in Accounting from Elms College in 2017 and his Bachelor's degree in Business Management with a concentration in Accounting from Westfield State College in 2009 . He is currently pursuing his CPA license and is a QuickBooks Certified Pro Advisor for both QuickBooks Desktop and QuickBooks Online. He lives in Palmer with his wife and daughter, and when not in the office enjoys working on his house, playing golf, and watching the local Boston sports teams. 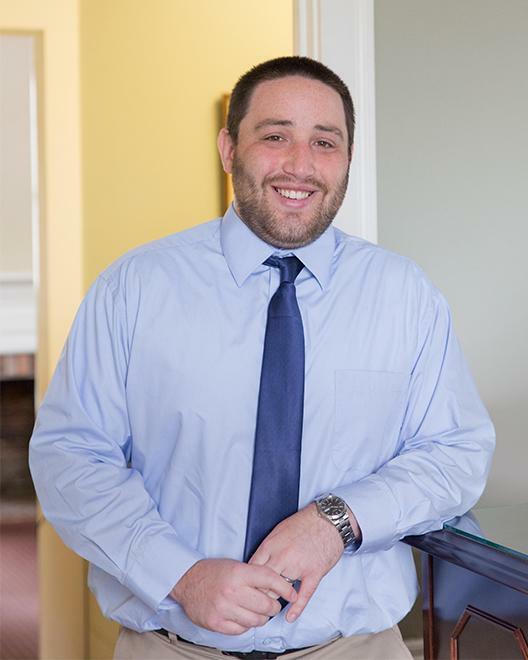 Chad graduated from Western New England University with a Bachelor’s degree in Accounting. He would like to pursue his Master’s degree and get his CPA license. He is a QuickBooks Certified Pro Advisor for both QuickBooks Desktop and QuickBooks Online. Chad enjoys watching all the Boston sports teams, playing golf, and spending time with his nephew, Logan, in his spare time. 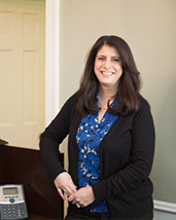 Laura graduated from Ithaca College in 1988 with an interdisciplinary degree in Business & Psychology. She then graduated with a Juris Doctorate from Albany Law School in 1991. She worked as an Assistant District Attorney for the Hampen County District Attorney's office for five years. She has held various community volunteer and board positions over the last two decades, including with the Amelia Park Children's Museum, the Central Advisory Committee/WHIPS, PTO's, Noble Hospital Ball committee, sports booster clubs, and Westfield Foundation for Education. © 2019 John P. Liptak, CPA, P.C. All Rights Reserved.